Welcome! 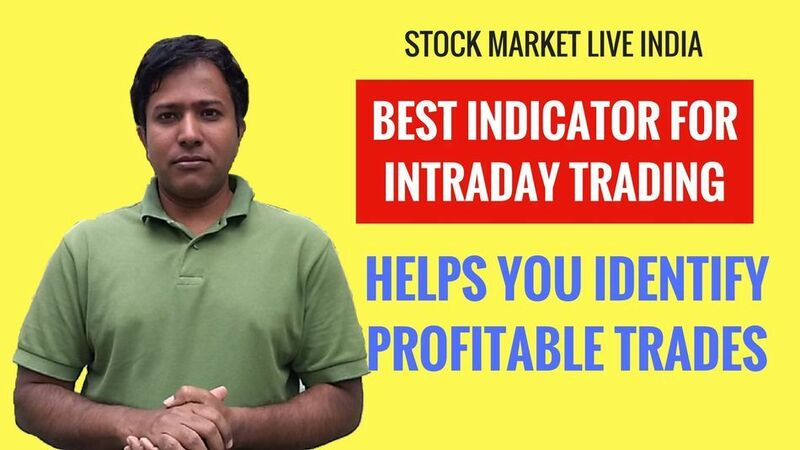 I have worked on a simple technique to help intraday traders with a website that provides a live chat on your chosen stock completely FREE followed with a POWERFUL Indicator that will avoid false signals so that you identify profitable trades on daily basis. What will I get by purchasing this product? You will get a downloadable PDF file which has a video link where I have explained the steps with details of the website and indicator. I have tested this technique myself with profitable trades, but as a thumb of rule, you have to take paper trades initially so that you will get used to this methodology for future and profitable trades. I am sure that once you watch this video things will be easy to follow and still you have questions kindly email me once you buy this product.